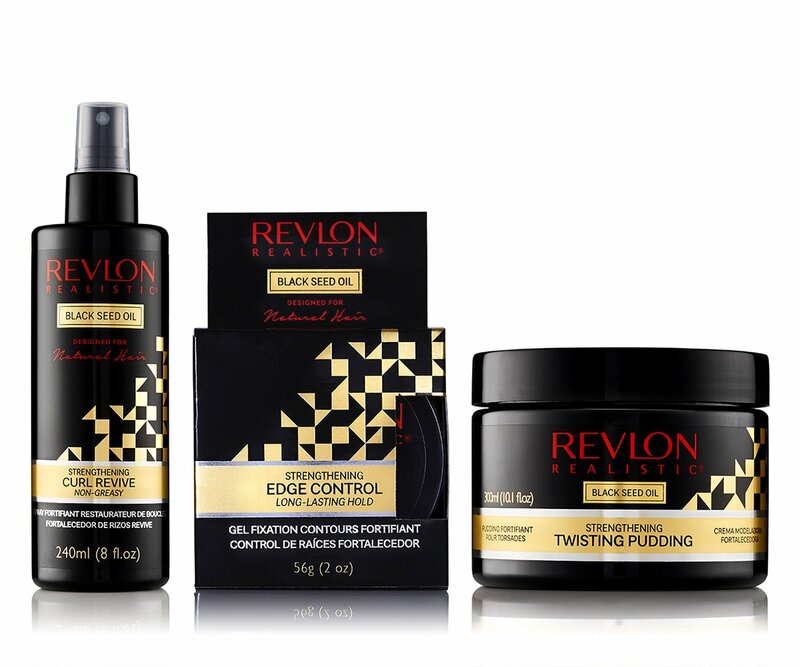 This combo features Curl Revive which contains Coconut and Argan Oil, Twisting Pudding which contains Aloe and Bamboo and Black Seed Oil Edge Control. Curl Revive is an almost weightless detangler, lightly misted to separate strands prior to Twisting Pudding, an amazing styling tool that moisturizes and de-frizzes while forming knots and twists. The emphasis is on style control for twists and edges, fly- a- ways and frizz. Aqua (Water), Glycerin, PEG-12 Dimethicone, Trimethylolpropane Tricaprylate/Tricaprate, PEG-7 Glyceryl Cocoate, Polyquaternium-7, Polyquaternium-11, Carbomer, D-Panthenol, Phenoxyethanol, Ethylhexylglycerin, Triethanolamine, Nigella Sativa (Black Cumin) Seed Oil, Fragrance (Parfum), Aloe Barbadensis (Aloe Vera) Leaf Extract, Bambusa Arundinacea (Bamboo) Leaf Extract, Glycine Soja (Soybean) Seed Extract, Dimethicone PEG-8 Meadowfoamate, Hydrolyzed Vegetable Protein PG-Propyl Silanetriol, Limonene, Linalool. 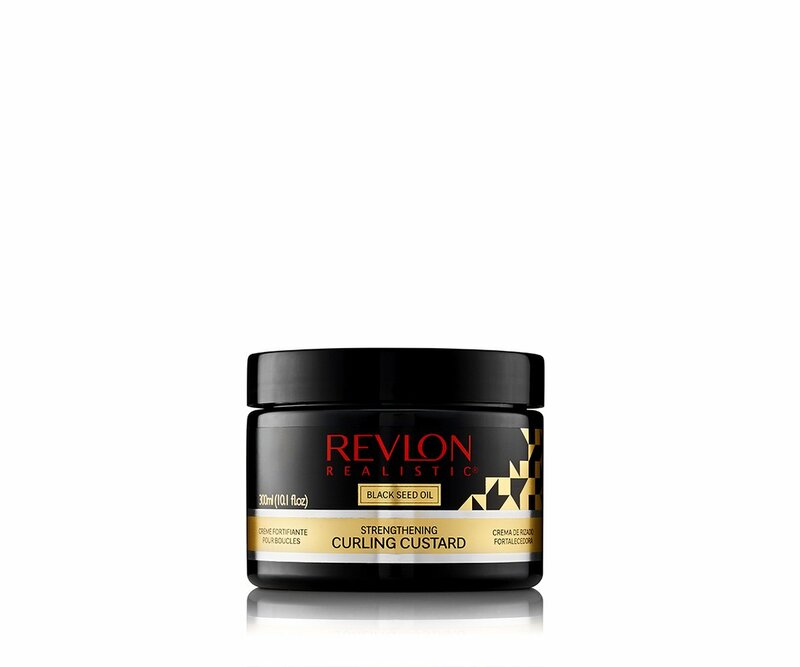 I love this twisting pudding for real, I have used it as a styler and sealer, I used it to twist my 4 C hair and I swear by it now. 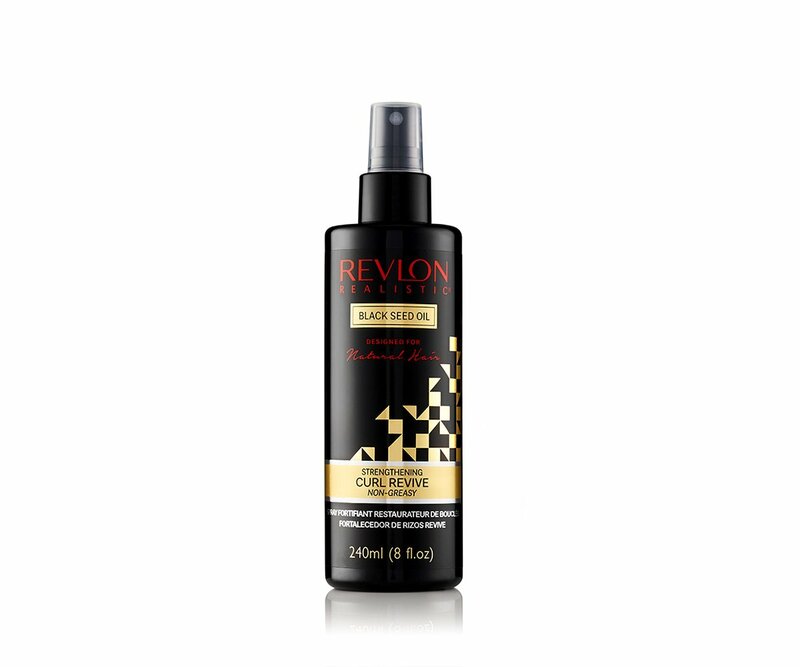 The Curl revive spray was really nice for making hair easy to comb before we started twisting. Oh yeah the Edges really held my baby hair down. This is my first time using some Black Seed but it won’t be my last. 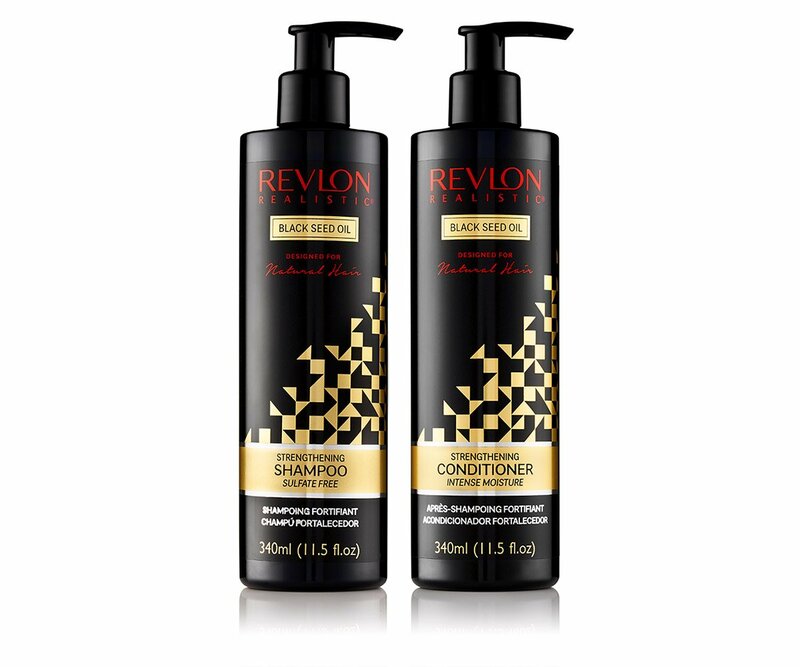 This is a great combo for detangling hair prior to twist or knot prep. I love the mist it detangles without getting all wet up. I can’t believe the twisting pudding it has this much moisture and still holds my knots without drooping. Edges are a great finishing touch. I used a little on my brows. I absolutely love the smell of the product. 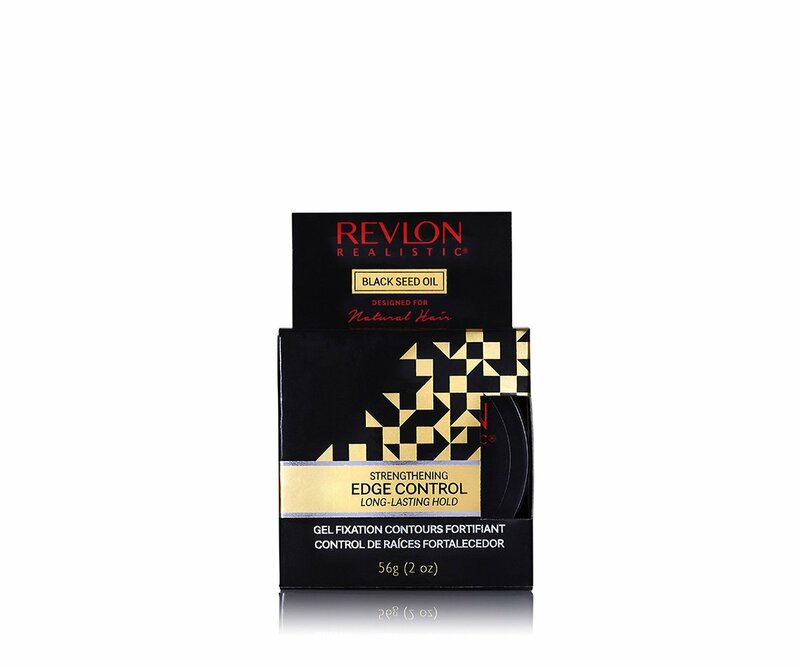 It has help me control my hair a lot, perfect combo. 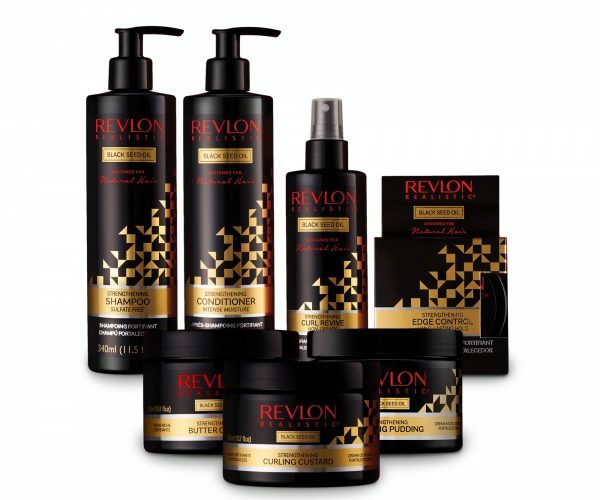 I’m going to buy the shampoo and conditioner to have the full experience.